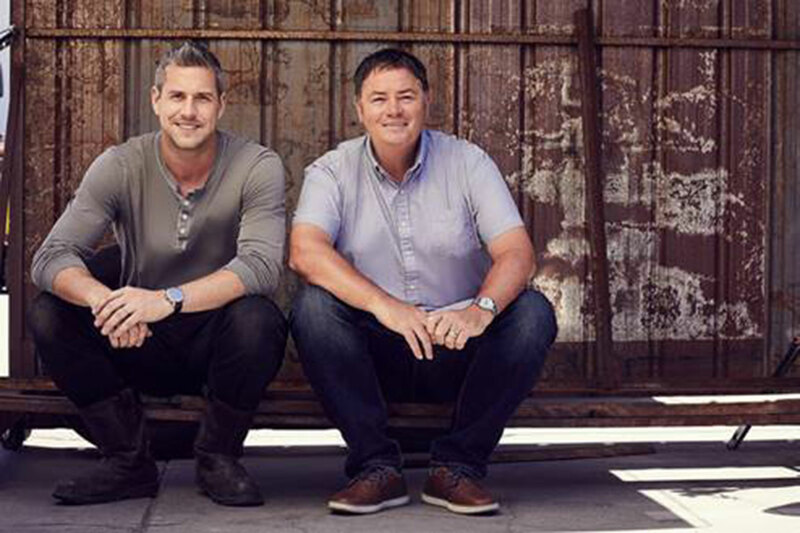 Wheeler Dealers returns this week for an incredible 15th series. The car restoration show – which airs on the Discovery Channel, Monday nights at 9pm – has been broadcast since 2003, and host Mike Brewer promises this time he’s “absolutely nailed it”. We catch up with Mike to learn what’s in store for Wheeler Dealers, including the cars featured in the 2018 season. He also gives his unique take on buying, owning and driving classic cars: “the only hobby in the world that’s free”. Wheeler Dealers has been on air for 15 years now. What’s the secret of the show’s success? The DNA of the show has never changed, and we’ve kept it accessible for the home mechanic. We always say to the audience: “This is how you can tackle these problems”. As ever, series 15 features a very eclectic range of cars. Talk us through the highlights. We decided to really stretch the boundaries this time, given that Wheeler Dealers is made for a global audience. 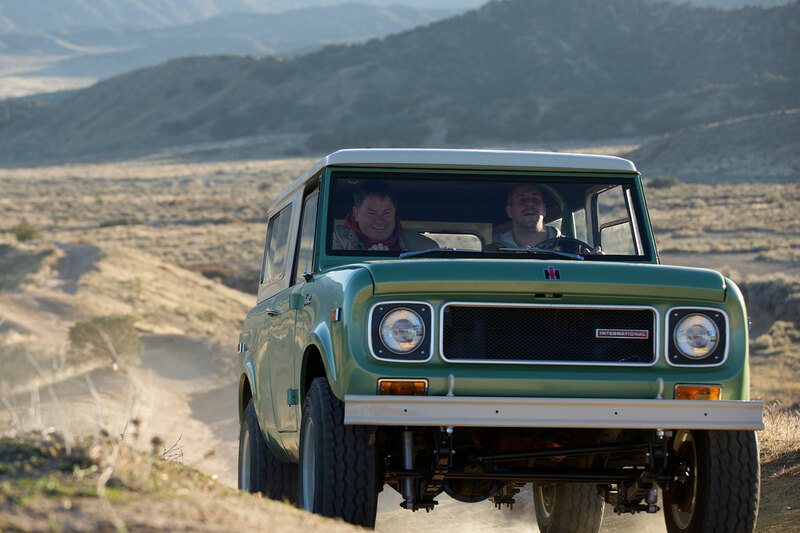 We’ve got a Jeep Grand Wagoneer, for example, which was the first luxury SUV: eight years before the Range Rover. Among others, there’s also a beautiful Alfa Romeo Spider, an amazing 1972 Lancia Fulvia, a Datsun 510 – a real hot-property car – and an Opel GT. There’s something for everyone. What budget did you set for buying cars in this series? 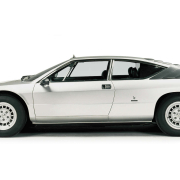 It’s always difficult to set a budget as the market for classic cars has shifted considerably. People say “Why don’t you go back to buying those £1,000 Triumph Spitfires?”. The answer is simple: they don’t exist. Classic cars have undergone a renaissance since 2008, with prices increasing 10-15 percent year-on-year. That Triumph Spitfire is now an £8,000 car. I try to keep the cars affordable, but it’s nice to have some glamour – such as the Austin Healey 3000 – now and then. The 2002 Mini Cooper S MC40 you restore in episode seven is among the newest cars featured. Does fixing up a modern classic present different challenges? People assume a modern classic will be easier: plug a computer in, reset a few codes and there’s your car serviced. That’s not necessarily true. This episode shows how you can tackle a 100,000-mile service on the Mini, including the supercharger: a job that would cost £1,500 at a BMW dealer. We do it for £90, using all original parts. I’m hugely proud of this one. You also take on a project Porsche 924 in episode three. Did that bring back memories of your first ever show? It did. 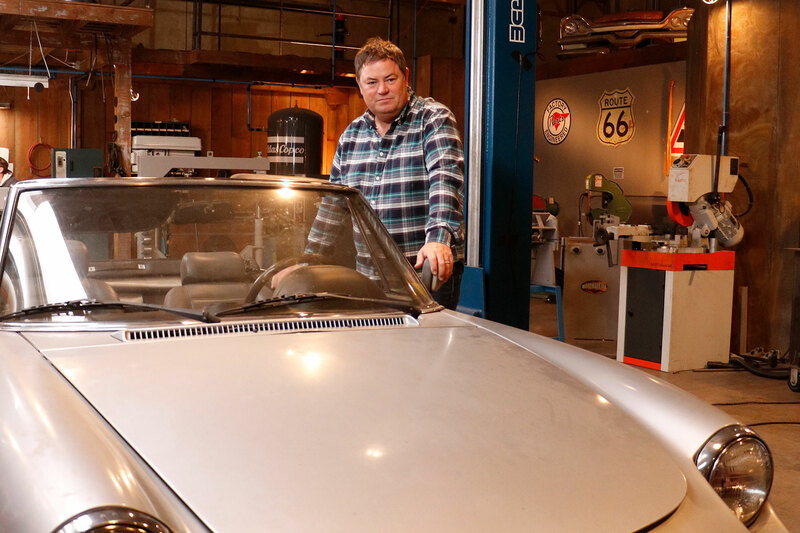 Wheeler Dealers was the first car restoration show, and it all started with that car. Now when you switch on the TV there are over 50 car restoration programmes. Having another Porsche 924 shows the programme hasn’t changed in 15 years. The jobs are different, but fundamentally it’s still about me buying a car, handing it to my mechanic, fixing it up, driving it and selling it. Ant had been a huge fan of Wheeler Dealers so he knew exactly what to do. When I hand a car over it could have huge problems, but Ant has an amazing enthusiasm for everything I throw at him. He’s also a great orator, helping simplify what can be very complicated jobs. Is the show still based in California? Yes, we’re based in Huntingdon Beach. It’s a fantastic place: the sun shines 360 days of the year, the cars are rust-free and LA is the car capital of the world. I’m constantly being asked by the audience to visit Australia, Germany, Canada, Italy, the UK… many other places around the world. It all comes down to time and budget, but I’m keen to make it happen. 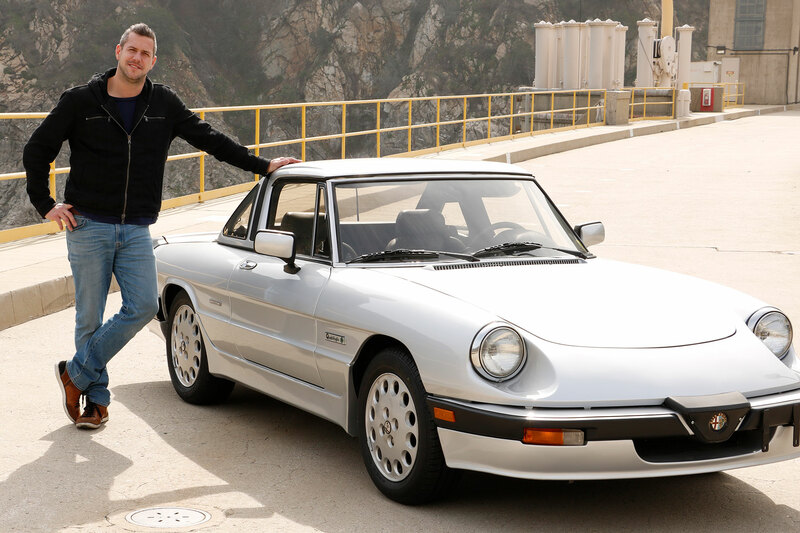 Will we see another series of Wheeler Dealers Trading Up, the spin-off show where you traded your way from a $2,000 banger to a supercar? That was a phenomenal show. It revealed to people how they can play the global car market. 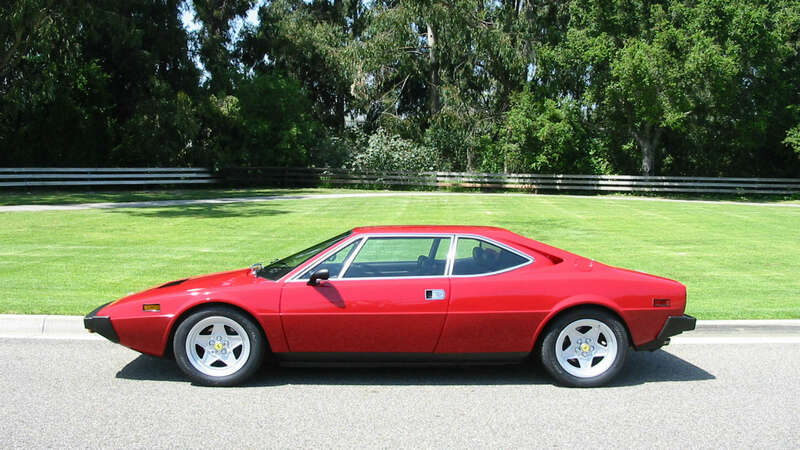 In the second season, for example, I ended up with a Ferrari 348 that owed me just a couple of thousand dollars. We travelled around the world, so during one year I only slept in my own bed nine times. It was challenging, but I’m certainly up for another one. Do you have any tips for viewers on what makes an enjoyable – and profitable – project car? If you want to get into classic car restoration, fill your library before you fill your garage. Knowledge is power, and you should know exactly which car you aim to buy. Secondly, join an owners’ club. You will find out what to look for and gain an army of contacts who can help you. Somebody in the club may have a car for sale, too. Lastly, if you’ve got a problem that you can’t fix, go online and see if somebody else has. There are plenty of videos, including the Wheeler Dealers archive. We have over 700 jobs in our database, across 170 shows. Take your time and you’ll find this is the only hobby in the world that’s free. Buy the right car, fix it up in the right way and I guarantee you’ll make money. 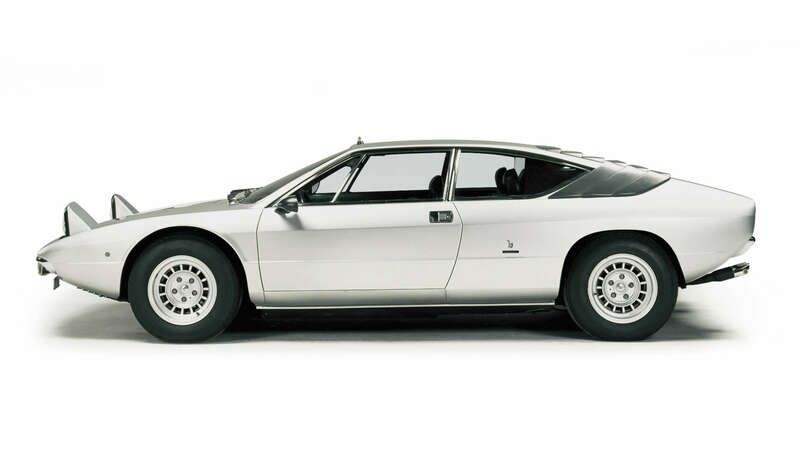 What car do you drive and what’s your dream classic? I drive a 1982 Porsche 911 SC and absolutely love it. It puts such a huge smile on my face every time I’m behind the wheel. Can I pick two dream classics? The first would be a 1964 Mini Cooper S, the same car that Paddy Hopkirk drove in the Monte Carlo rally. At the other end of the spectrum, I’d have a 1929 Bentley 4.5-litre ‘Blower’. It’s everything that British engineering was, and still is. Driving one – pulling bugs out of your teeth and feeling like you’re one of Barbara Cartland’s Bentley Boys – is an amazing experience.